Electropolishing Machined Parts | Delstar Metal Finishing, Inc.
Screws, wheels, impellers, bolts, washers, valve stems and bodies, and other machined parts benefit significantly from electropolishing. The process provides a number of advantages, including deburring and stress-relieving of the part's surface; easy clean-up; a non-stick, non-contaminating, non-particulating finish; and a pleasing cosmetic appearance. 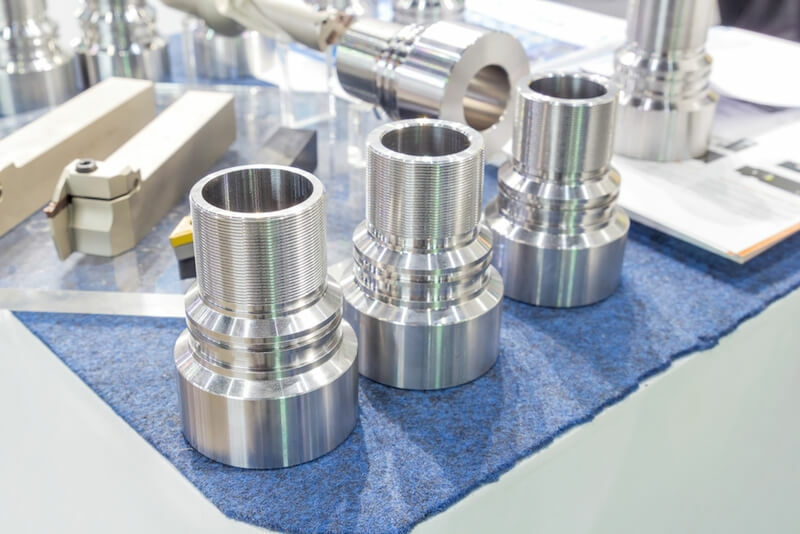 It has been demonstrated that machined parts of electropolished 304 stainless steel exhibit superior corrosion resistance when compared to the same parts fashioned from non-electropolished 316 stainless steel. Precise ECM-like machining using electropolishing techniques is also an advantage in many applications. Electropolishing also helps preserve carbon steel parts scheduled for extended storage. Electropolished carbon steel has been stored at 60-70 percent relative humidity for more than six months without visible rust. Electropolished brass tarnishes only slightly, if at all, under similar circumstances — a sharp contrast to buffed brass which turns dark very rapidly. As the experts in metal finishing, Delstar Metal Finishing is a provider of electropolishing and passivation for machined parts. We work with a variety of stainless steels, carbon steels, exotic alloys & more. Delstar offers on-site metal finishing services to help get your job done efficiently. 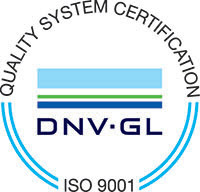 Delstar is an ISO 9001:2015 metal finishing shop - contact us today for more information on our electropolishing processes for machined parts.